ORIGINAL VEHICLE PRICE: $12,580.00, DISCOUNTED MANAGER'S SPECIAL PRICE: $11,495.00Our Ryder Certified� Pre-Owned vehicles include provincial safety and full maintenance records. Flexible financing is available on approved credit. 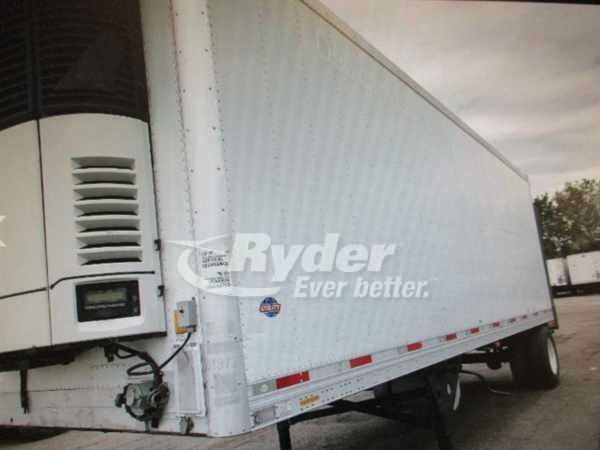 Year:2009,Make:UTIL,Model:VS1R-28/156/102 Ryder Road Ready Stock#:613721 Our used refrigerated trailers feature heavy-duty duct floors and insulation for ideal temperature control, including some with flexible multi-compartment systems. Your choice of door styles includes full-swing and roll-up doors.